A 10-year-old Alabama boy was dead after a wave launched a log into the air, striking him while he was on the beach. 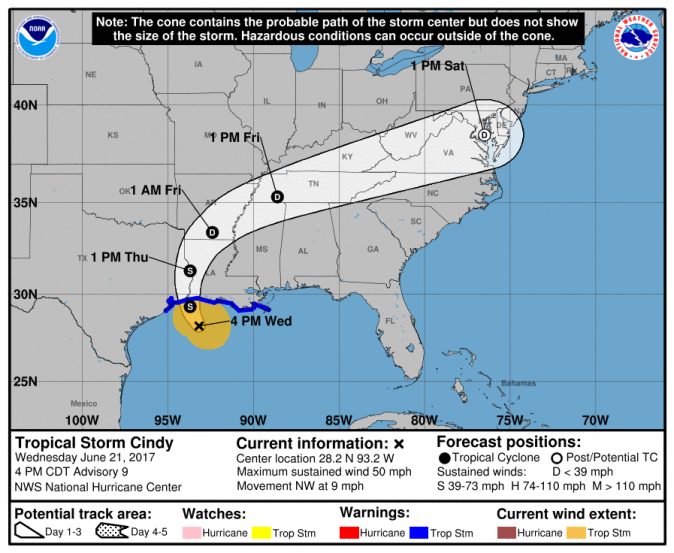 The wave was triggered by a storm surge resulting from Tropical Storm Cindy, an official told CBS News. The boy was outside the family’s beachfront condo they had rented when he was struck, the Baldwin County Sheriff’s Office said, WKRN reported. A huge wave came in, crashing into a log, causing it to fly towards the child, officials said. The boy was hit in the head, causing severe facial and head trauma. The boy died on the scene after the U.S. Coast Guard and other agencies arrived. “The boy was taken inside the condo and the father and a witness attempted to resuscitate the youth and called for medical assistance. The Fort Morgan Fire Department and Med-Star Ambulance arrived and attempted resuscitation but their efforts were unsuccessful. The young man was declared deceased at the scene,” Arthur added. 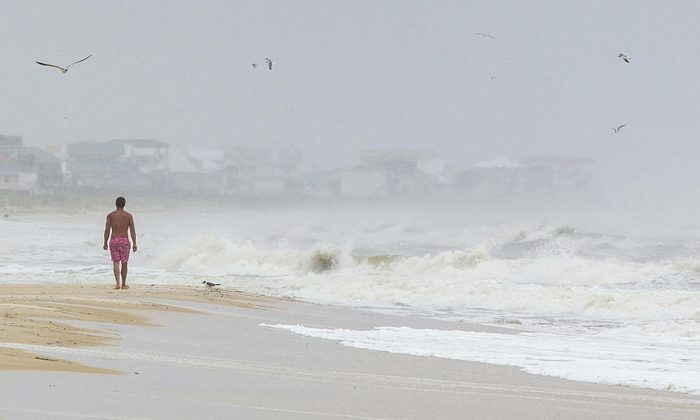 The unnamed child’s death is the first known fatality resulting from the tropical storm. 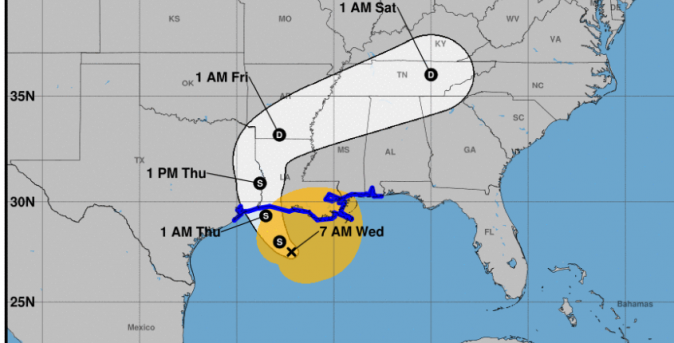 The storm formed Tuesday and is slated to make landfall Thursday, prompting a number of warnings.